A Winter Haven motorcyclist was killed Thursday morning after a box truck smashed into him, according to investigators. The crash occurred at the intersection of State Road 559 and County Road 559A in Auburndale shortly after 11 a.m. According to the Polk County Sheriff’s Office, the driver of a 2003 white Chevrolet box truck was travelling north on State Road 559 when he pulled into the right hand turn lane. However, the driver apparently realized he was turning the wrong way and attempted to make a left turn onto County Road 559 A from the right turn lane. The 68-year-old motorcyclist was riding a 2009 Harley Davidson on the same road when he saw the truck slow in the turn lane but kept heading north on State Road 559. The driver of the truck ran into the motorcyclists’ path when he cut across the lanes to make a left turn. The biker attempted to stop, but ultimately smashed into the right rear end of the truck. Emergency crews tried arrived at the scene and determined the man was killed on impact. According to investigators, the man was wearing his helmet at the time of the incident. County Road 559A and State Road 559 were closed at the intersection for nearly three hours before it reopened. 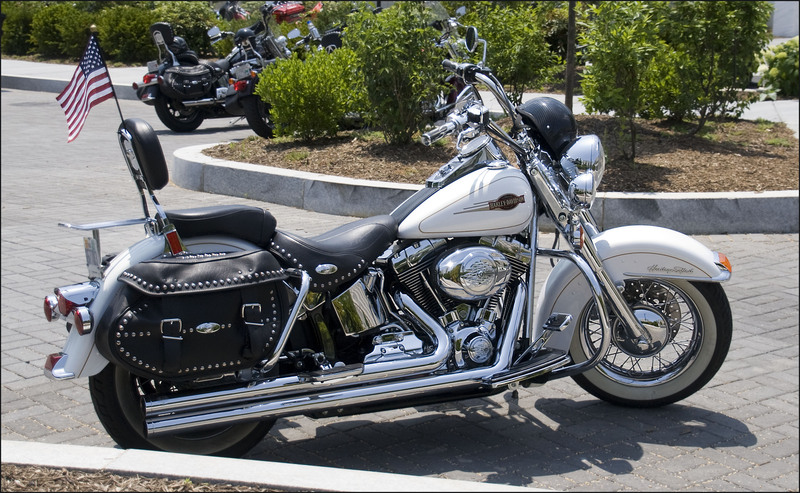 If you or a loved one was hurt in a motorcycle accident caused by someone else’s negligence, you may be eligible to seek financial compensation for your losses. The law allows injury victims and surviving family members of those killed in these types of accidents to obtain compensation for medical bills, lost wages, pain and suffering and other damages. A personal injury or wrongful death claim can successfully get you the proper compensation needed to move on from such a tragic accident. When a motorcycle is hit by a semi, garbage truck, delivery truck or another large commercial vehicle, the injuries are often very serious, if not fatal. 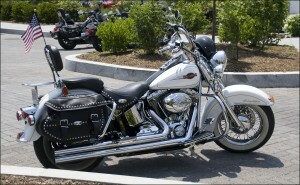 Motorcycles leave riders completely vulnerable in the event of a collision. Unfortunately, the trucking company’s insurance carrier will likely try to deny responsibility for the accident and refuse your claim for financial compensation. A Polk County Motorcycle Accident Attorney at Whittel & Melton can fight for you. Insurance companies work very hard to minimize your recovery. That is why you need an injury attorney in your corner to ensure that insurance companies take responsibility and provide you with maximum compensation for your losses. Following a serious motorcycle accident, you may not know what to do next or where to turn for help. Let a Polk County Motorcycle Accident Lawyer at Whittel & Melton help you sort through the legal details and seek the compensation you are entitled to so that you can get focus on your health and recovery without any added stress. Contact us today online for a free consultation or call us statewide and toll-free at 866-608-5529.